To receive more than the quantity ordered, go to the Receiving Screen and double-click on the line item or use the button [Receive line in details mode] to get to the Receiving “Details” Screen. Enter the quantity, then check the box immediately to the right called “Override PO quantity and close“. NOTE: In order to over-receive Purchase Orders, the setting “Allow users to over receive Purchase Orders?” must be enabled for the user in the [Permissions] folder of the User Master File. As you may know, you can use the Advanced Purchase Order Modification Utility to reload an already processed Purchase Order back into your PO Work Area, where you can modify the order in any way (i.e. add new items to the PO, delete items, or modify/edit existing items). This is the most common way, but not the only way, to process Change Orders in SpendMap. 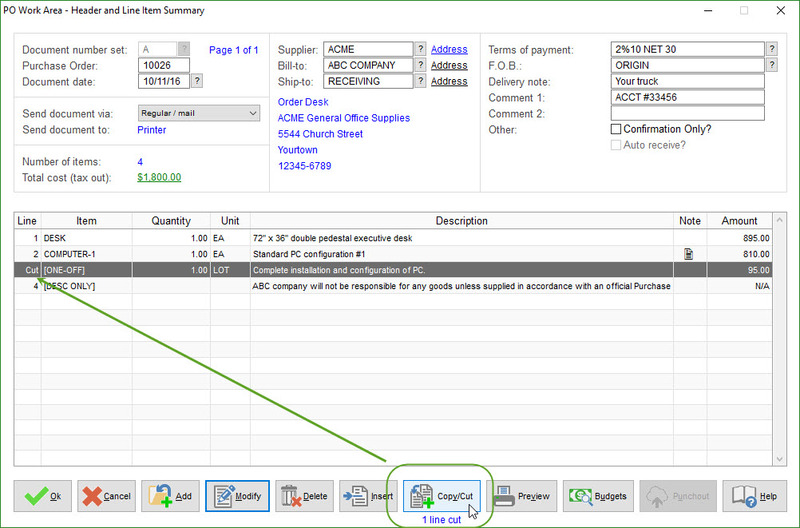 But did you know that there is a faster way to add items to your processed Purchase Order? Just enter a new PO directly into your PO Work Area, as you would any other new PO, and use the same supplier and PO number as the original PO that you want to add to. When you process the new PO, SpendMap will add a page to the existing (already processed) PO with the new items, and it will increment the PO Revision Number (e.g. PO#1000 will become PO #1000-1 or 1000-A, depending on your settings). 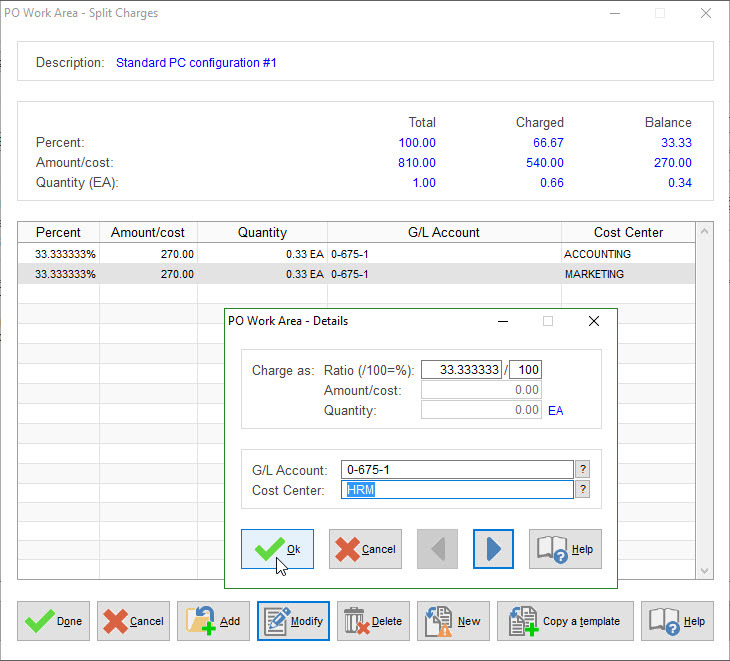 That said, there are additional features and options in the Advanced Purchase Order Modification Utility, so please try both methods to see which one works best for you. …or you can use the applicable setting in the [Permissions] folder of the User Master File, to be prompted from time-to-time to archive your close POs when logging into SpendMap. This will reduce the number of POs that you see in the Look-up List in View PO Status, when printing PO-related reports, etc., making it easier to focus your attention on the remaining (still open) orders. That is, this setting will keep received/closed POs in the Open PO area for the number of days that you specify, as you may have need to access recently closed orders. Most SpendMap customers set this to between 30 and 90 days. Peter – set yours to zero (0). While you can always access your old/closed Purchase Orders even after they have been archived, and while you can even unarchive/restore a PO back into the Open PO area, it may be more convenient for you to just keep, say, a month or two worth of old POs front-and-center, again, if you need to refer to recently closed POs as a regular course of business. 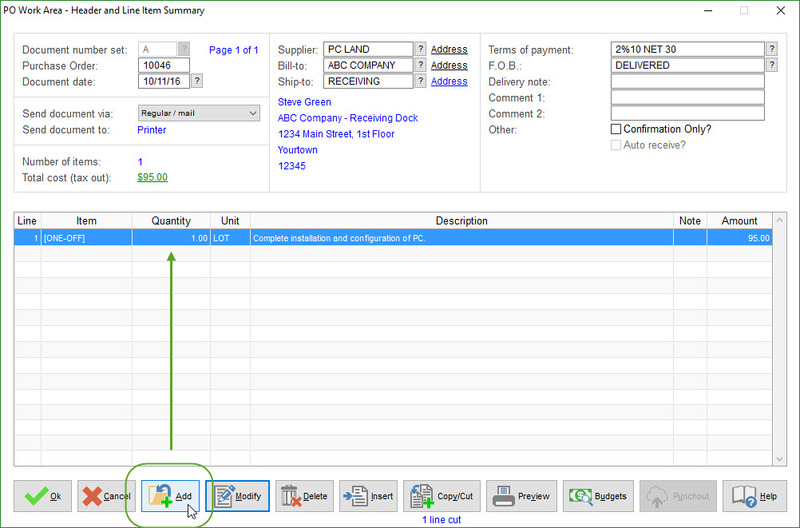 Simple Purchase Order Software or Stupid Purchase Order Software? Today Seth Godin wrote about how the desire for “simple” has led to an increase of “stupid” in our society. But don’t read his blog post (it’s way too long). LOL. Seth is talking about literature and the media but the same thing is happening with Purchase Order software systems. In recent years we’ve seen the industry shift from an emphasis on building feature-rich, useful tools that actually solve problems, to a focus on “simple”, “easy”, “fast” and “cheap”. Let’s be clear, ease-of-use and affordability are important for any business software application these days. Just not at the expense of usefulness. So if you’ve tried some of those super-simple PO Software Systems only to find that they barely offer a handful of fields on the Purchase Order entry page (who needs Terms of Payment and Delivery Date fields anyway! ), why not take a step back and think through your Purchasing process a bit, then come and take a look at SpendMap’s free Purchase Order Software System. If there’s anything that our 25 years in this business has taught us, it’s that there needs to be a compromise between “simple” and “useful”. PS. If Seth’s first blog post, above, is too long, here’s a simpler one. Sure thing Melonie. We hope you stick with us but you can get all your information out of SpendMap anytime you want. You can export your data to Excel and other types of files too (e.g. ASCII, TXT, CSV). There are also many dedicated export utilities for common things like Master File data (suppliers, items, users, account codes, etc.). Check out the options under the Utility > Data Interfaces section of each module. Finally, in the unlikely event that you need something that isn’t included in the reports or dedicated exports, you can get at anything else using Utility > Data Interfaces > Export Any Table. Please also keep in mind that, as your company grows, SpendMap can grow along with you. 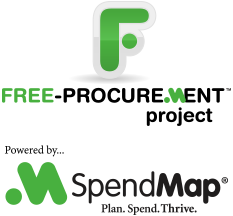 As your needs expand, you can upgrade from the Free Version of SpendMap to our paid/commercial version at any time to get access to additional modules/functionality, more advanced technology (e.g. web-based, mobile support, etc. ), and we have a full line of Professional Services that larger companies will appreciate, like training and implementation consulting, custom programming, and so on. When you upgrade from the Free Version to our paid/commercial version, we can bring all your information forward, including all your Purchase Order and other history, master files, configuration settings, etc. If you are using the Receiving Module in SpendMap but don’t want to enter receipt transactions for certain Purchase Orders, you can use the Auto Receipts feature to automatically receive/close those POs on their delivery dates. For example, weekly landscaping services or perhaps a PO for an educational course might be automatically received so that the orders don’t show on the Late PO Report, etc. TIP: enable the option in the [Permissions] Folder of your user account to “Prompt upon login to auto-receive applicable POs?” so that you never forget.